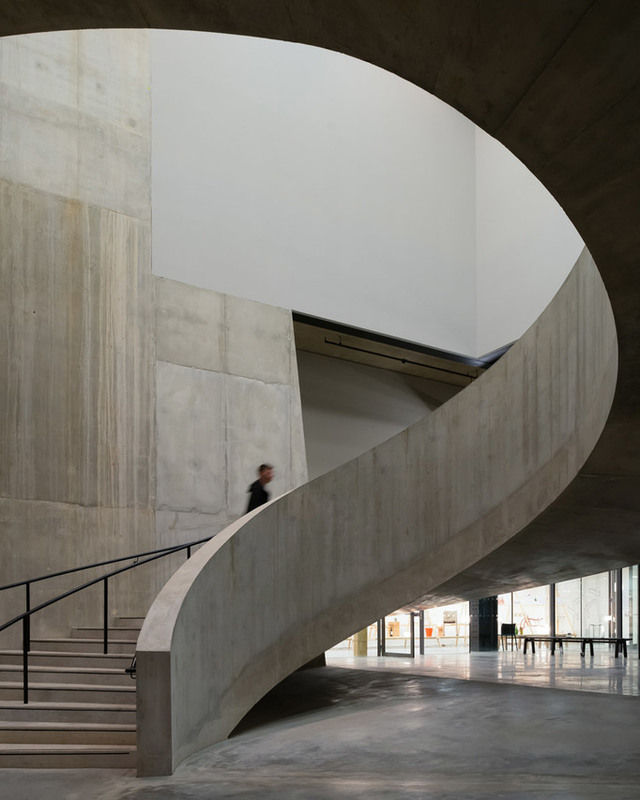 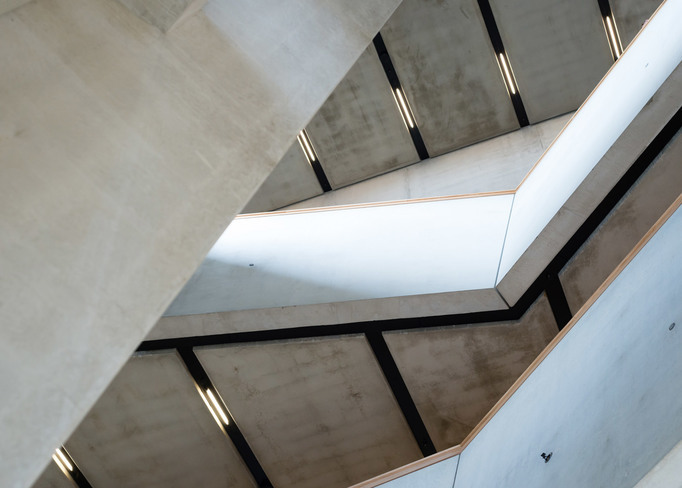 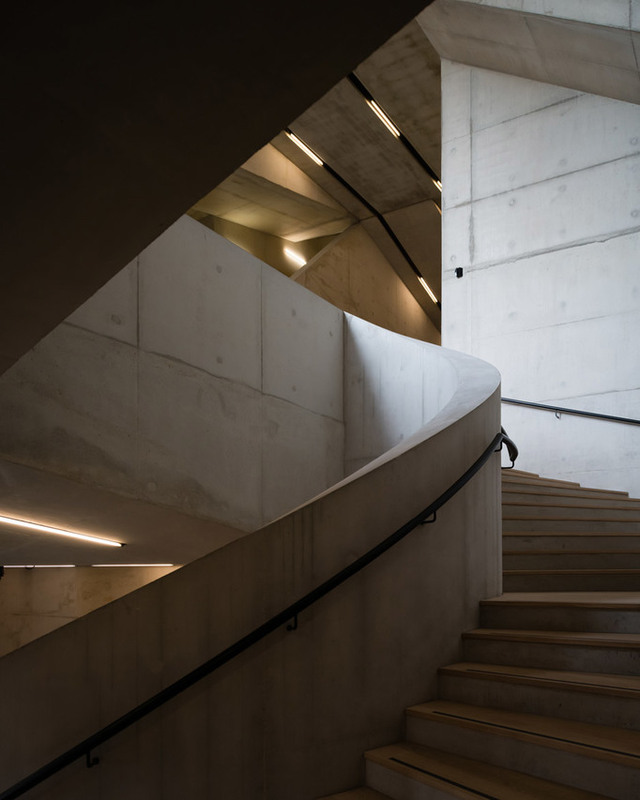 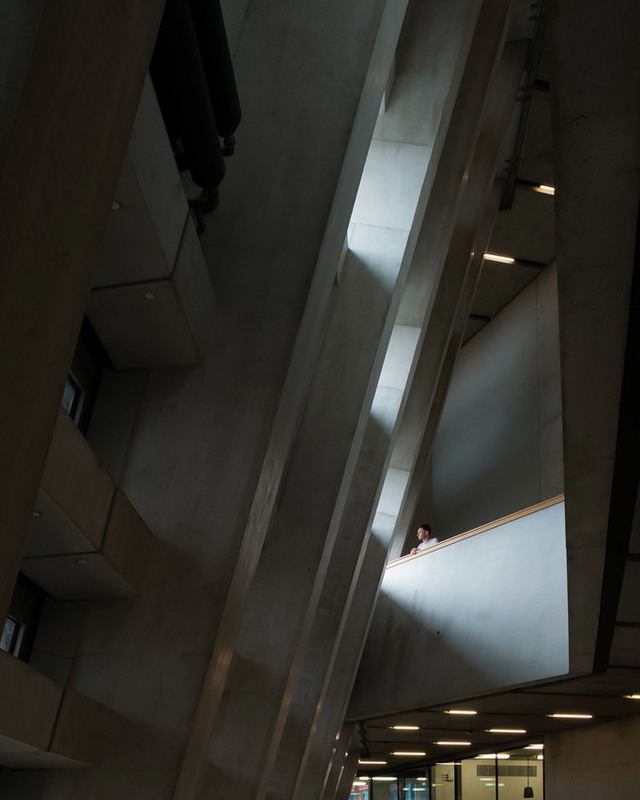 The new Tate Modern Switch House officially opened it's doors on Friday and welcomed 143,000 visitors this weekend, a new record of attendance. 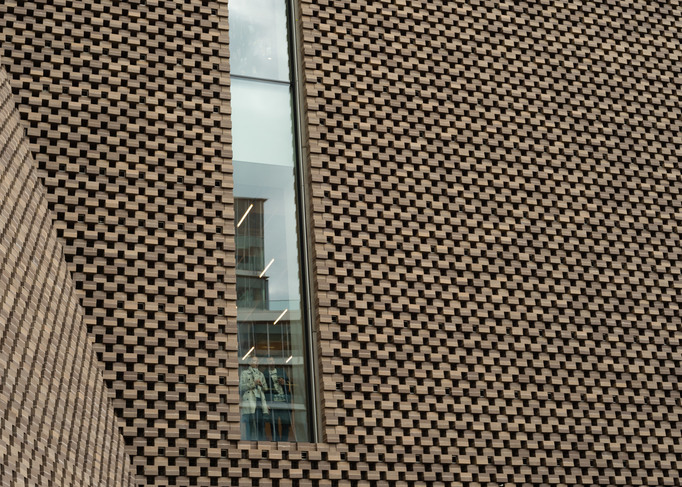 Large perforations allow light to filter in during the day, and cause the building to glow in the evening. 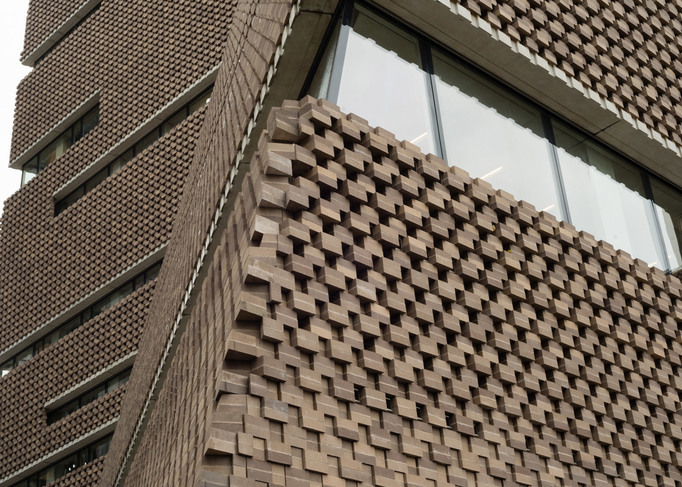 There are also a series of slender windows that form slices across the brick surfaces.